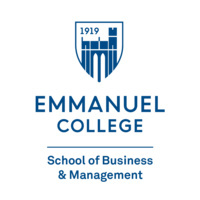 The School of Business and Management presents the Business Unplugged Speaker Series. The CEO of Faber Castell comes to present a new perspective on "creativity," what it means to "be creative”, why you "are creative” but may not know it, and the effective construct for positioning yourself to potential employers. Hello friends,play this Mahjongg dark dimensions free online game,these are totally skill based game http://mahjongfreegames.online/dark-dimensions so,if you want to read more about for this game,just click here.